Beats has announced a new pair of wireless earphones, the Powerbeats Pro. They are priced at $250 and will start shipping in May. 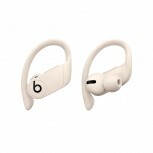 The Powerbeats Pro have a fully wireless design and are designed for an active lifestyle. 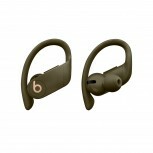 They have an earhook design that rests over your outer ear and use silicone eartips for a more secure fit. The design is water and sweat resistant. When not in use, they can be placed in their case, where they charge. 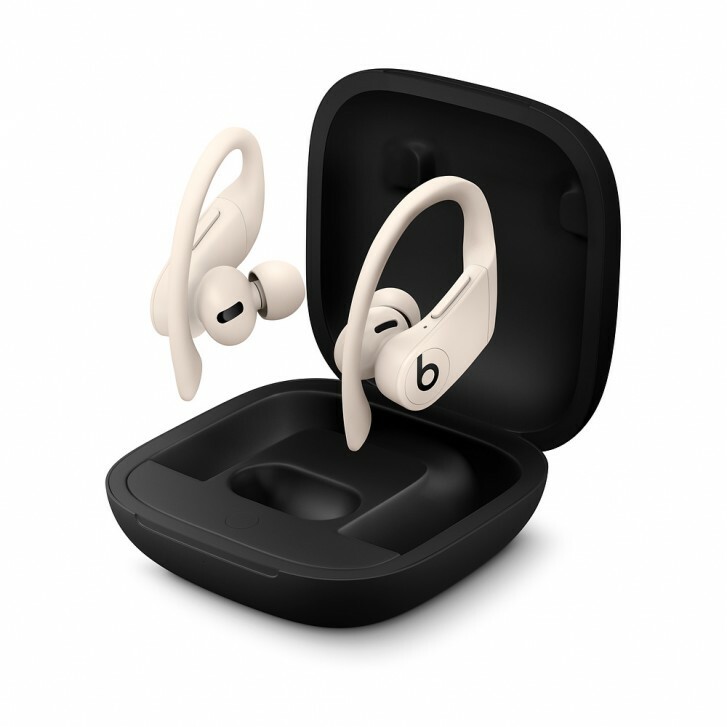 The Powerbeats Pro use Apple’s latest H1 chip, also found in the second generation AirPods, which enables faster and more stable connection than the previous W1 chip. It also enables hands-free Hey Siri activation. However, since the Powerbeats Pro are designed to be used with all sorts of devices and not just Apple’s, you can use any other assistant with them as well. Like the AirPods, the Powerbeats Pro are designed to play or pause when you put them in or remove them from your ears. Each speaker also has physical controls for volume control that also doubles up as playback controls. You can use just one speaker at a time or both together in stereo. The Powerbeats Pro have a battery life of 9 hours for music. Along with the powered case, you can get up to 24 hours combined. The case charges with a Lightning connector but they come with a Lightning cable, in case you plan to use them with your Android device.